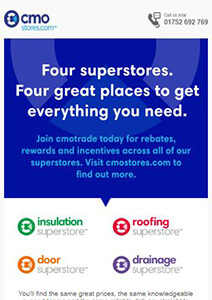 Sign up now to get Roofing Today magazine and Bulletin sent to you for free. Roofing Today is the authoritative magazine for the UK roofing industry. 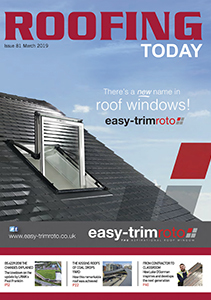 With comprehensive and topical coverage written by industry specialists, Roofing Today is informative and relevant to all roofing specifiers and contractors. © Copyright 2018 Roofing Today . All Rights Reserved.